At Crystal Creek Assisted Living and Memory Care, we specialize in the continuum of care for each resident. 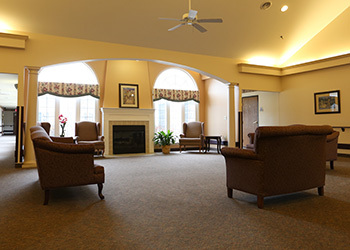 We understand the unique needs of those who require Assisted Living and Memory Care and we work to help each resident attain their highest physical, mental, and social well-being. Our Assisted Living program is designed to respect and preserve the independence of each resident, while being sensitive to when intervention and assistance is warranted. Our staff is specially trained in memory care. 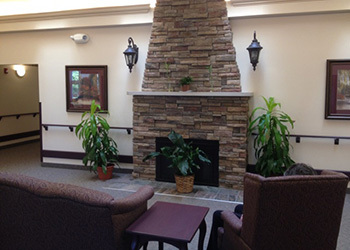 Our Memory Care Community provides gentle daily structure and is designed to maintain the resident’s abilities and give each resident a sense of security. 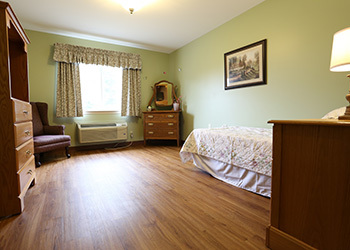 Our compassionate, professional staff provides accommodations for each level of care. We provide a gracious, cozy setting that is designed to make life easy and comfortable.